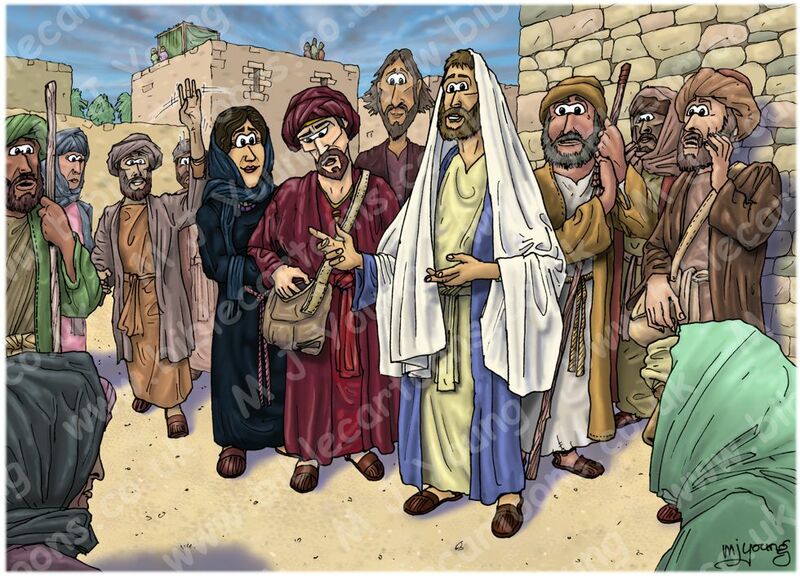 I have just uploaded the next 7 Bible Cartoons which have been commissioned by UW Sports, a Christian sports ministry in Colorado, USA. 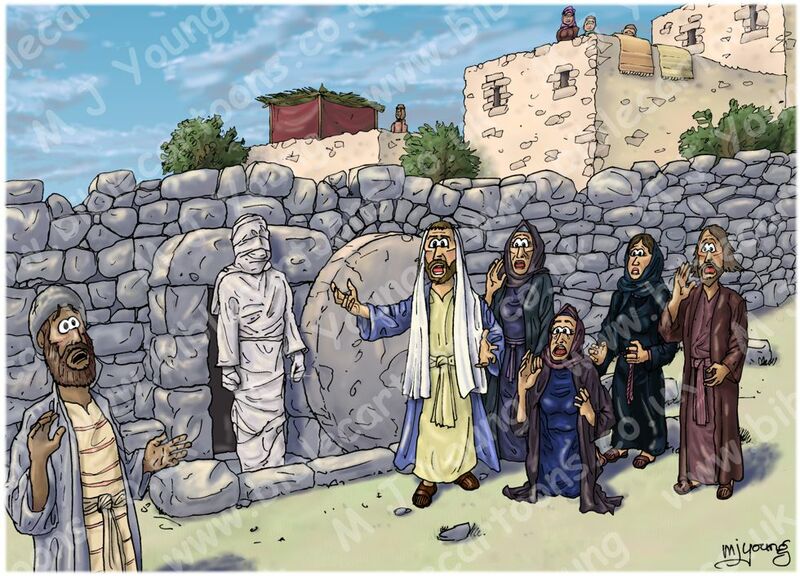 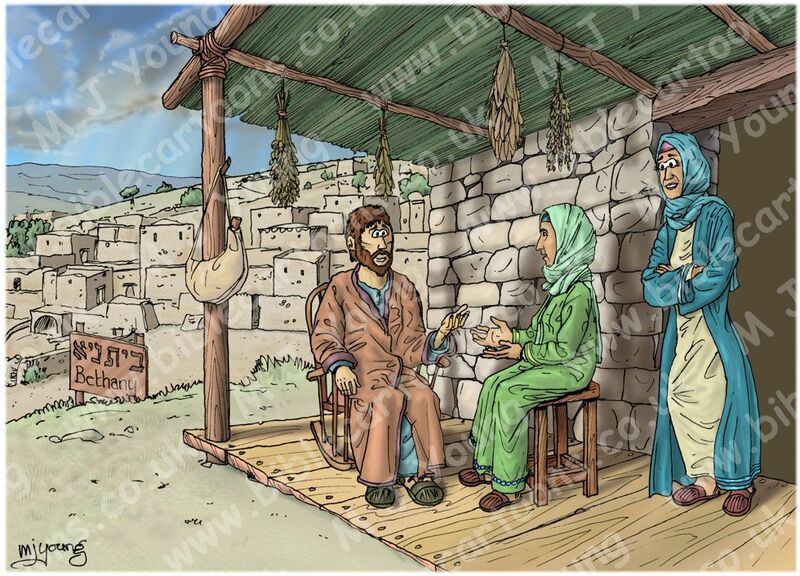 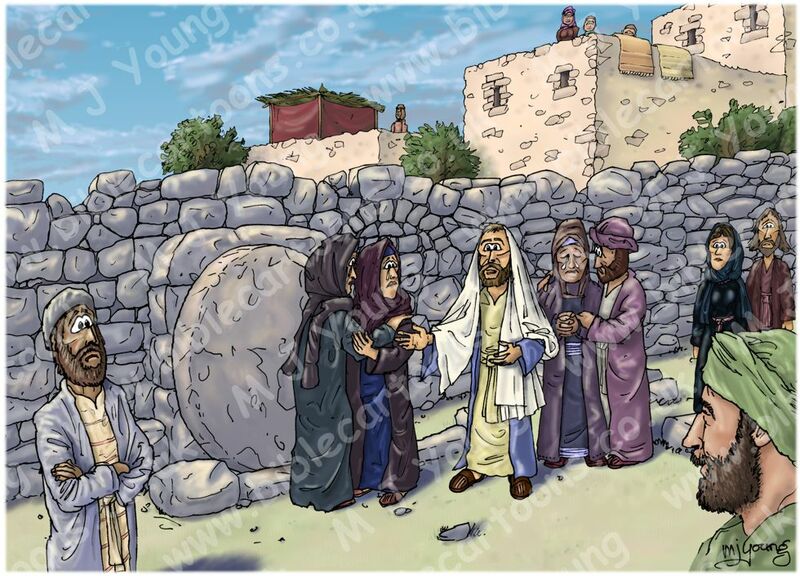 No, that’s not a typo – version 01 is the older (2009) Bible Cartoon! Excellent work! 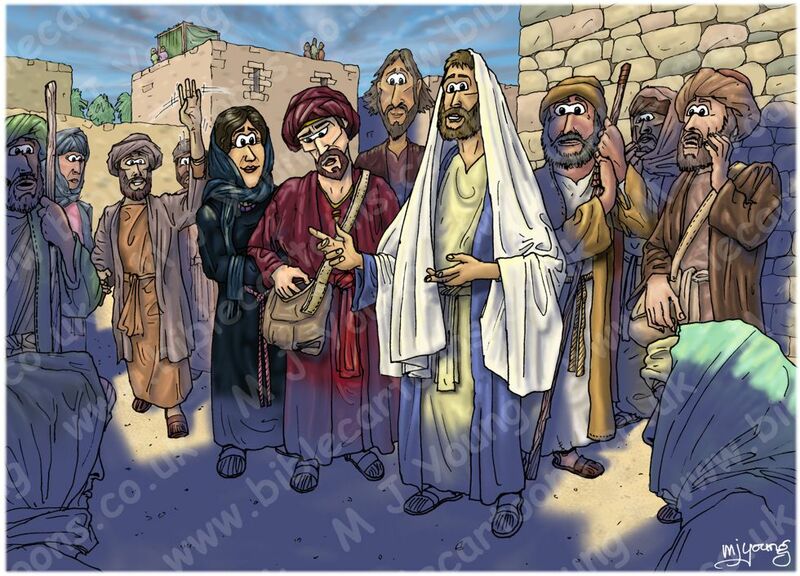 I’m glad to see Biblical messages getting positive attention.